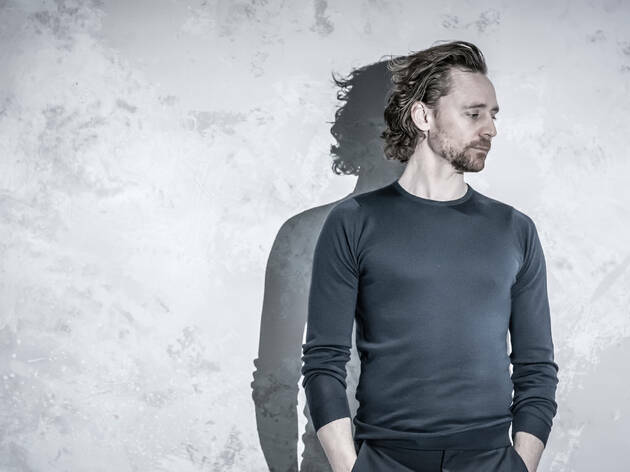 Look: there’s a strong chance you’re reading this because you’re a Tom Hiddleston fan, so here’s something for the Tom Hiddleston fans. 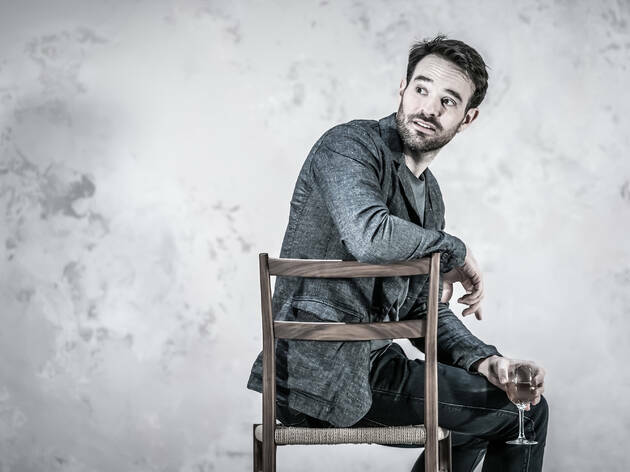 There is a scene in Jamie Lloyd’s production of Harold Pinter’s reverse chronology adultery drama ‘Betrayal’ in which his character, Robert, is told by Zawe Ashton’s character Emma – his wife – that she has been having an affair with his best friend Jerry (Charlie Cox) for years. 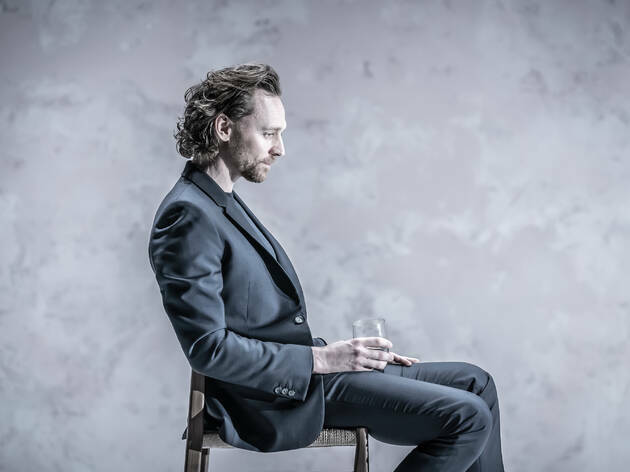 Posh, self-assured Robert’s language would suggest he is savagely sanguine about this: but Hiddleston’s eyes are heartbreakingly wet. Maybe he’s got some sort of clever trick or whatnot, but it’s a genuinely remarkable piece of acting, in a genuinely remarkable performance. Really, though, the triumph here belongs to director Jamie Lloyd. 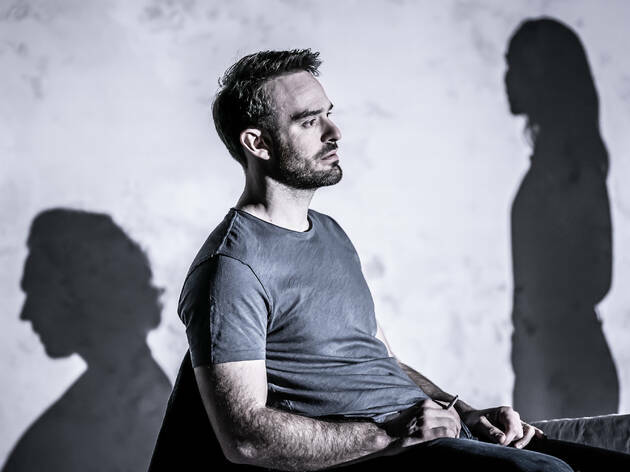 Directing ‘Betrayal’ as the culmination of his Pinter at the Pinter season of all of the late playwright’s one-act plays, there have to be very few people alive – or indeed dead – who understand Pinter in the way Lloyd does, and it shows here. 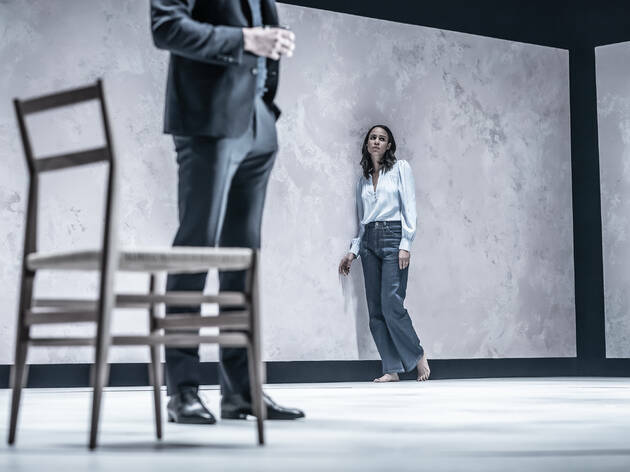 ‘Betrayal’ is notionally Pinter’s most accessible play, and is staged frequently, often safe productions with celebrity casts. 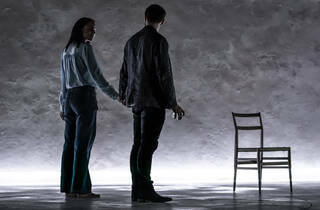 But I’ve never seen a version before that has made such sense of it for me, and has been so daring in the staging. 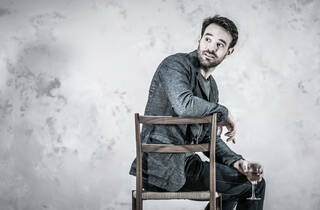 Usually, it is taken fairly literally, as a realist drama about an affair. Here, it touches on more fundamental questions of human nature and identity. 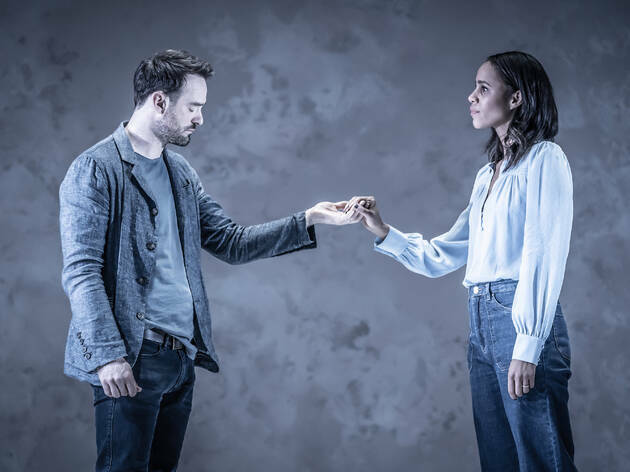 In a way that absolutely connects ‘Betrayal’ to the playwright’s earlier, stranger work, Lloyd makes it about three people who have dissolved into each other. 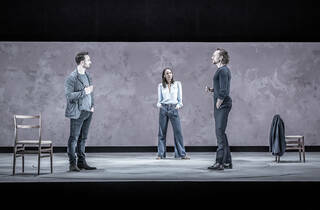 Against Soutra Gilmour’s stark, art-gallery-like set, stunningly lit by Jon Clark, the three are always on stage. 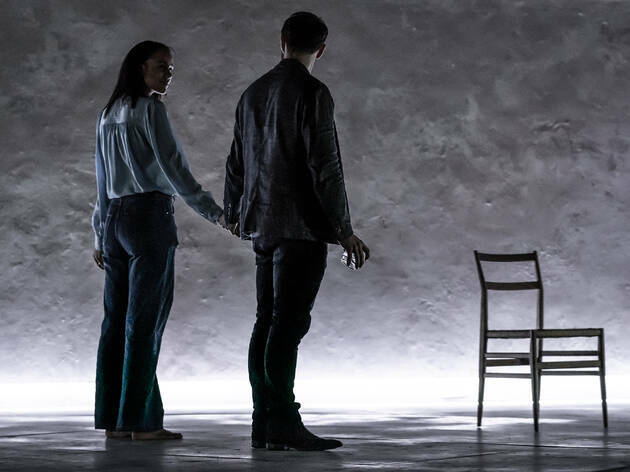 Almost every scene is a duologue, but the absent character is always present, physically standing on stage, because in a sense they can never leave. Usually they’re far away; but in one key scene, Hiddleston’s Robert sits right next to Cox’s Jerry, even though he isn’t physically there. 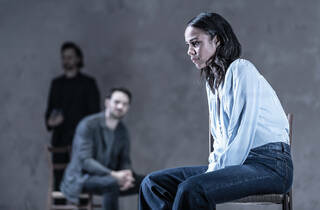 Picking up on stuff that was there in Pinter’s text but isn’t always seized upon, Lloyd’s production blurs and intermingles their memories, their dreams, their identities, and in one starkly, shockingly beautiful scene questions the paternity of Robert’s daughter while stressing she is entirely his. 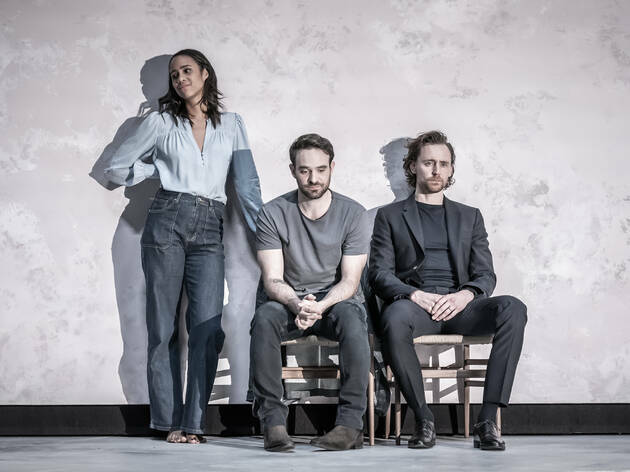 Hiddleston sits on a chair silently holding an uncredited child actor, a revolve erratically moving him around Emma and Jerry as they enjoy a stolen afternoon in Kilburn. It is utterly, pole-axingly beautiful. 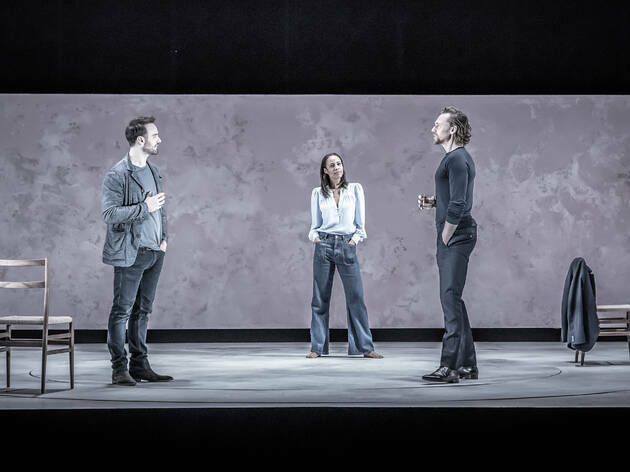 All three actors are great: Hiddleston’s brightly brittle Robert; Ashton’s Emma, who always seems to be presenting a bright facade with a more painful truth underneath; Cox’s Jerry is the lightest and most fun – he suffers the least, which seems to be key to his instigatory role in the trio. But it’s Lloyd’s take that burns into the mind. 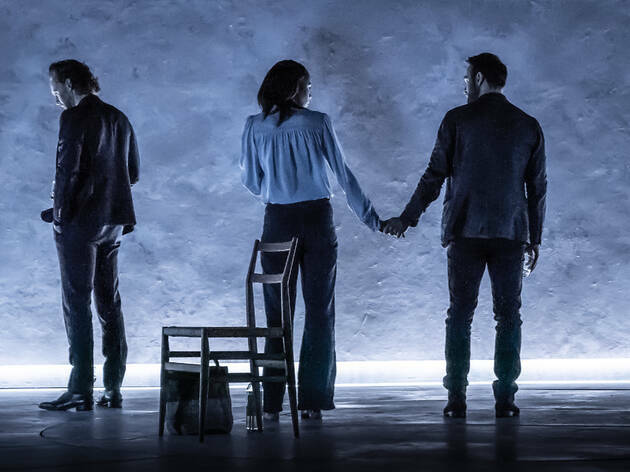 It feels like after absorbing countless plays by Pinter about queasy power plays and shifting identities he has reached an understanding of ‘Betrayal’ that eludes most directors. 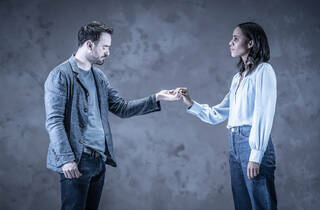 That for all the chilliness of the verse and the tragic framing of a story about people who fall out of love and friendship, there is a point in ‘Betrayal’ where we see something utopian – a relationship between three people that is beautiful and blissful and transcendent of the individual, even if those involved will never know it. The show was OVER PRICING A LOT. The stage was arranged TOO SIMPLE. The high price was only charged at the consumption of TOM'S reputation. There are three facts that I hope the future audience to know: First, the stage is a ONE-DOLLAR presentation, comparing those same ticket price shows, like The Panthon of Opera, Wicked etc. Second, there are totally five performers, including Tom. The lowest cost show that charges us high price for the ticket is ABSOLUTELY RIDICULOUS. Third, There is no break during the show, so you would better go to toilet before the show starts, drink not too much! Fourth, the second actor would come out, after show, to sign on the programs that fans bought at the theater, which is a pathetic - not too bad. 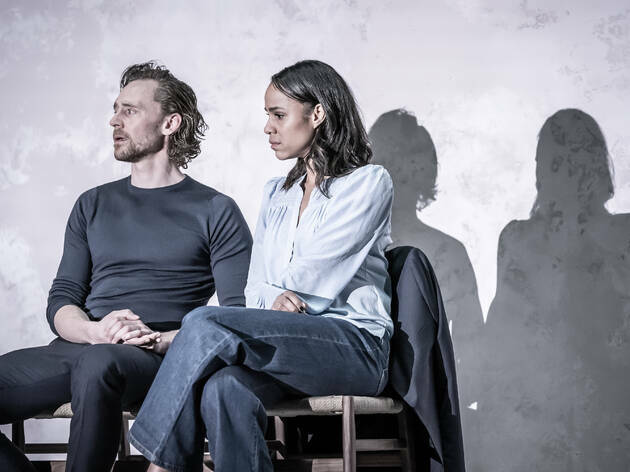 However, Tom would not meet and say hello to the fans who are standing outside the stage door waiting, which makes the show even worthless. what's more ridiculous is, one safety guard would lie to you that Tom would 100% not come out this evening, which means, fans get out of this door.! GUYs, this show's actually worthwhile no more than 50 GBP (for the best seats), and should start with 10 GBP. What a performance! I wish I could see more of it. 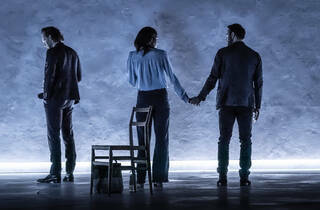 Let's start with the cast, it is definitely strong and the actors did a great job, delivering an intense performance, gripping the audience's attention from start to finish. 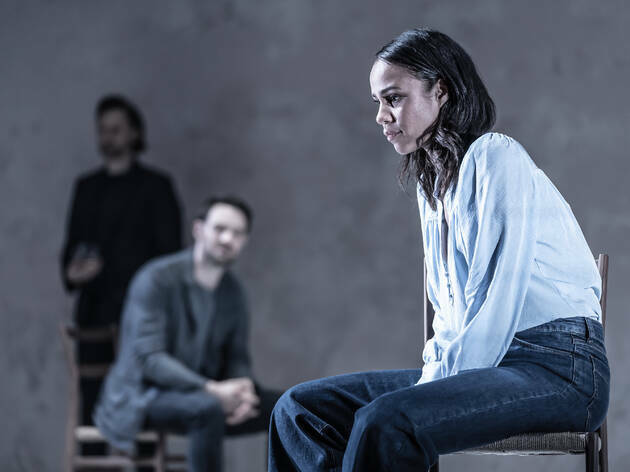 I love the lack of self-awareness of characters and the reverse chronological order the play is delivered. Our only issue was, we were up in the Grand Circle, with everyone leaning in and because most of the performance took place at the front of the stage, I spent a lot of time staring at shadows. May be it's my fault for not investing more money or the theater should guide the production so all audiences can enjoy the performance. Well that was intense. 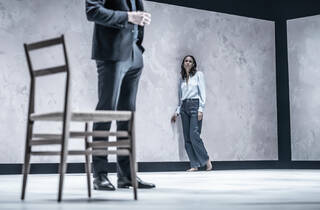 Ironically for Pinter, this was a breathless almost breakneck experience. Not a wasted second in a stripped back production. 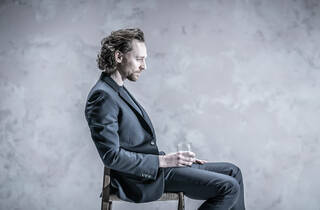 Hiddleston was immense. May as well make space on his awards shelf now. I have never rated him highly on screen but as in Corialanus, he is an irresistable and charismatic force on the stage. 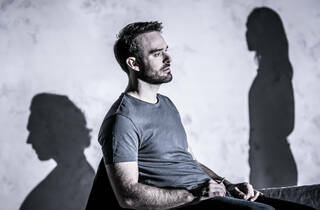 I thought Ashton was terrific but feel that Cox still needs to settle into the role. I think they missed a trick by not having the actors swap the roles of Robert and Jerry throughout the run. It would be brilliant to see Hiddleston play Jerry as well. 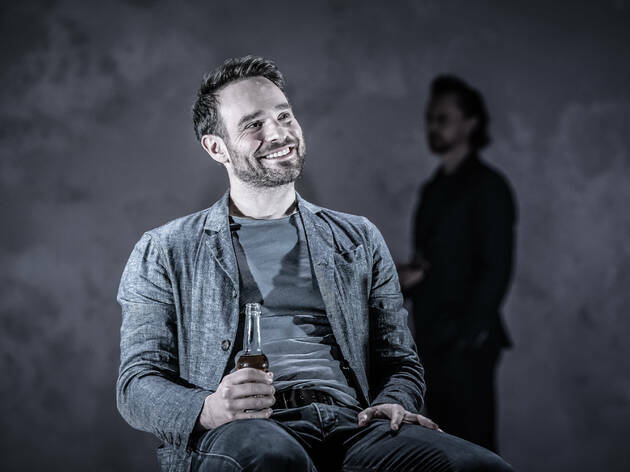 Anyhow, this really is the goods - a genuine theatre great at his peak. Good luck getting . Judging by the large but orderly crowd at the stage door, I gather Mr H graciously comes out for selfies and autographs each night when possible. I also wonder if this might transfer to Broadway. An absosute sure bet moneymaker and critical hit with this cast.